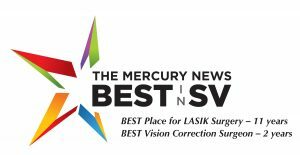 The most important factors in the successful outcome of any vision correction surgery are the skill and experience of the surgeon. But even the most skilled and experienced surgeon needs the most advanced technology available to produce state-of-the-art results. That’s why we use the WaveLight EX500 with Perfect Pulse eye tracking capability and combine it with the diagnostic precision of the PentaCam® and Atlas Humphrey corneal topographers and the WaveLight VARIO Topolyzer when performing Advanced Topography-Guided LASIK and PRK eye surgery. 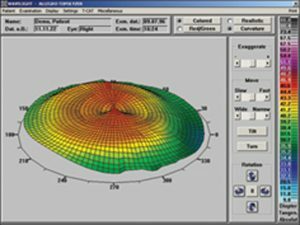 Corneal topographers analyze elevation and curvature measurements on both the front and back surfaces of the cornea, as well as pupil size and thickness. 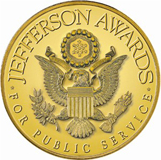 This information helps the surgeon develop a treatment plan specifically for you. A corneal topographer is also designed to identify early stages of some corneal diseases that may exclude a patient from laser vision correction. The Alcon VARIO Topolyzer, a powerful diagnostic tool that helps determine your treatment plan. It measures topography, keratometry and pupillometry in a single device and references 22,000 elevation points to generate high-resolution corneal images, providing immediate visibility of visual defects, including decentrations, keratoconus, astigmatism and tilt. Using the WaveNet VARIO network, the data from the topolyzer is downloaded to the laser providing an automated transfer of data on the day of surgery which is used for the Contoura topography-guided surgical planning. WaveLight® FS 200 technology is used in the first step of all-laser LASIK to create a highly precise corneal flap for vision correction. This advanced methodology provides micron-level accuracy for consistent flap thickness and is the fastest and safest technology available. Dr. Furlong combines this technology with the WaveLight EX500 LASIK, as the second step of bladeless LASIK, to give patients customized results with the highest safety profile possible. 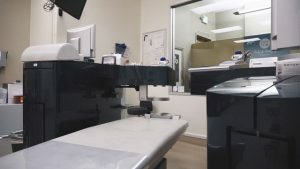 An excimer laser is a precise, computerized instrument that uses invisible ultraviolet light to shape the cornea during refractive surgery. Each pulse of this cool light laser removes only a very small amount of corneal tissue – about 1/500th of the thickness of a human hair. 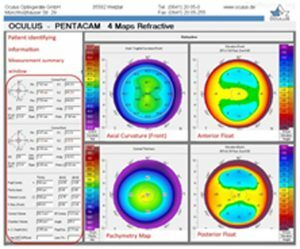 Excellent visual acuity -WaveLight excimer laser systems perform an ablation with the objective of maintaining a natural corneal shape, preserving the cornea’s asphericity. Every treatment is customized to the patient’s individual refraction and corneal curvature by taking K readings into consideration. Ultra-fast treatment time – The WaveLight EX500 combines a 500 Hz repetition rate, PerfectPulse Technology laser spot physics, an enclosed beam path design and enhanced energy output to rank among the fastest excimer laser platforms in the world. 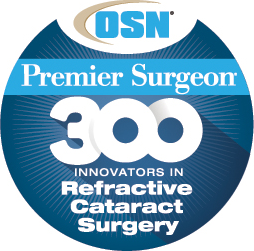 Safest technology – PerfectPulse Technology uses proprietary eye-tracking technology to follow the eye’s fastest movements and to ensure an accurate placement of each laser pulse on the cornea. 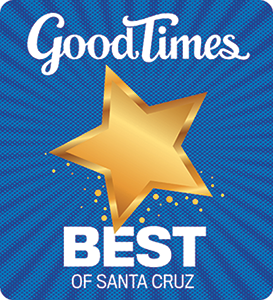 Our ultra-modern surgery center, dedicated exclusively to vision correction procedures, was built specifically for Furlong Vision Correction with our patients’ safety and comfort in mind. 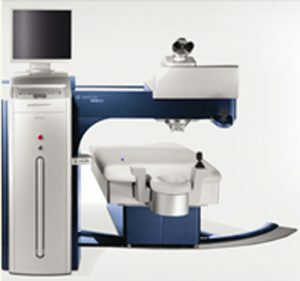 Our surgery center offers the Alcon WaveLight EX500/FS200/VARIO Topolyzer refractive suite, the most advanced integrated laser vision surgery system available. Exceeding FDA guidelines, our surgical suite has HEPA air filtration to remove microscopic contaminants and is temperature and humidity-controlled to provide repeatable surgical outcomes. We have installed a 40-minute uninterruptible power supply to ensure that even in the event of a power failure, your surgery will be completed as scheduled.